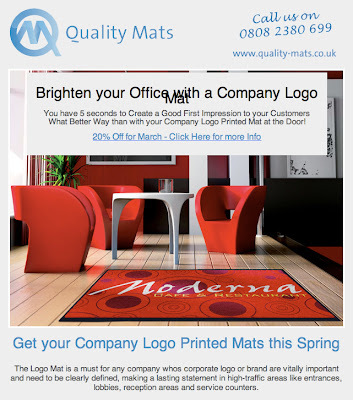 Ah, 'Quality' Mats. Welcome back. I see you've not returned to apologise for your last gaffe. In fact, you've brought even more with you this time. Well, your five seconds is now up and, without doubt, you've made 'a lasting statement'. With the unnecessary capital letters and incorrect punctuation marks (or lack of any punctuation marks) there are no less than fourteen errors in your first sentence. Which, actually, should be two sentences. Oh, and it's whose, not who's. Nor even whos.